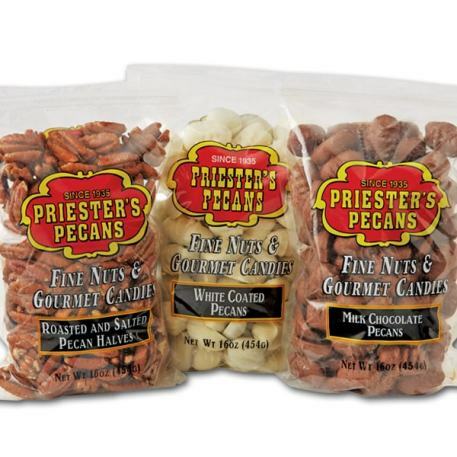 Delicious options in just the right amount. 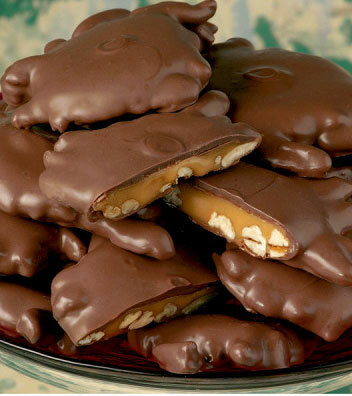 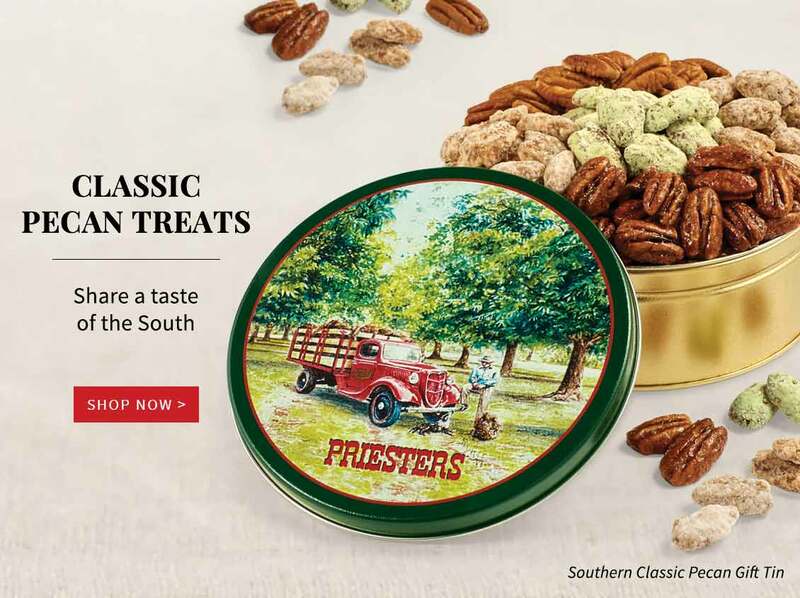 Priester's Pecans is a family-owned company specializing in delicious old-fashioned, farm fresh gifts like pecan desserts, pecan candies, pecan pies, cakes, and bulk pecans. 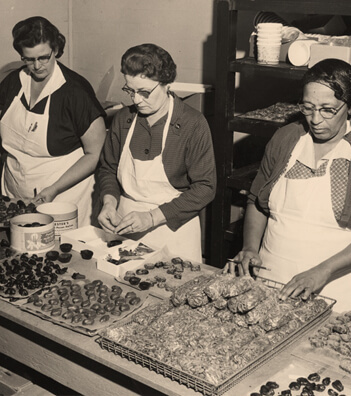 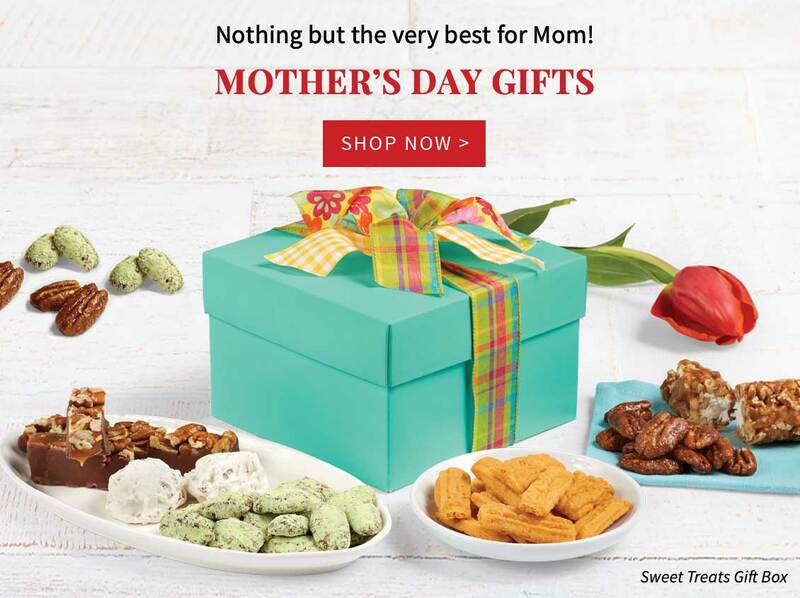 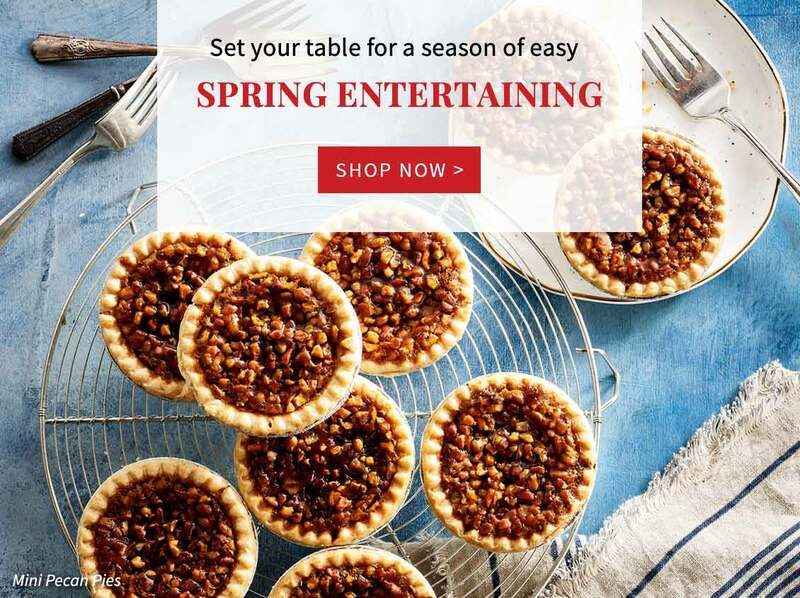 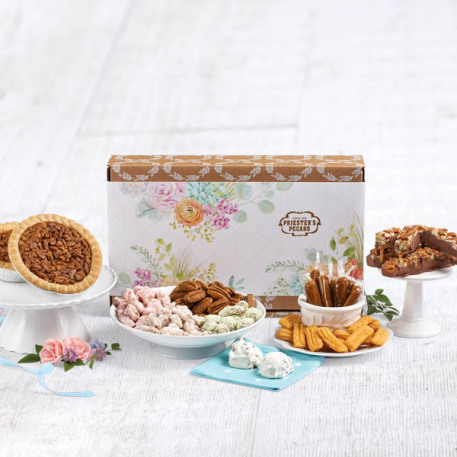 As pecan suppliers and candy makers for over 7 decades, our Gourmet Pecan Pies, Gift Tins, Baskets and Candies have delighted countless families. 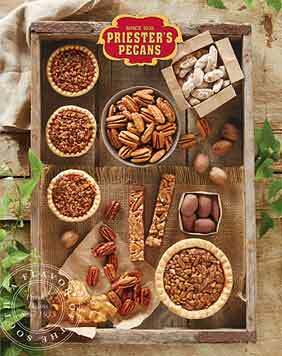 Only the freshest, crunchiest and finest pecans are selected for your satisfaction. 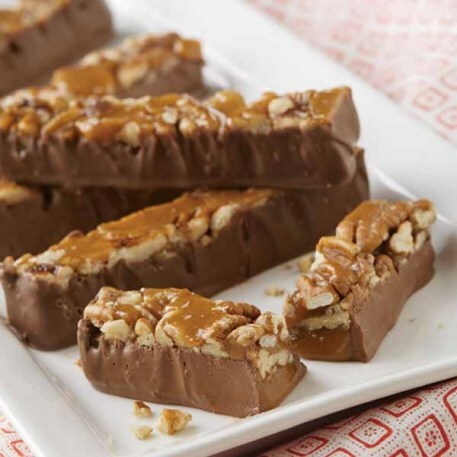 Combined with the highest quality candy and baking ingredients and rigorously tested for optimal flavor, texture, and aroma, your dessert is more than a dessert, it's a work of art. 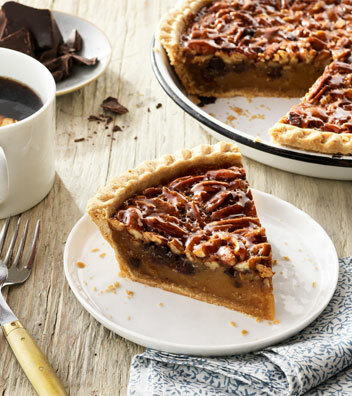 A feast for the eyes, your nose, and your palette. 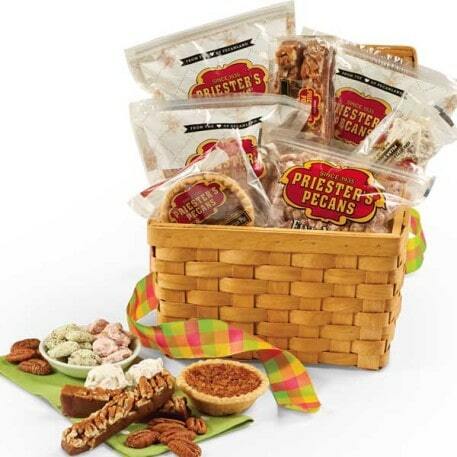 Every item on our website carries Priester's 100% Satisfaction Guarantee.